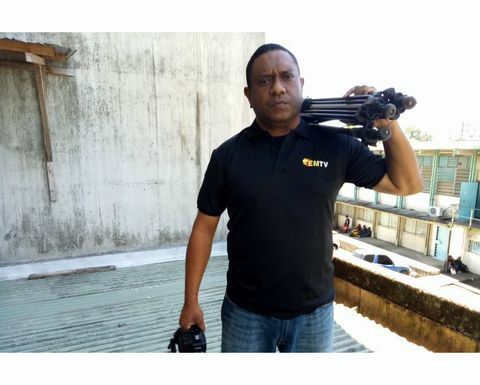 JOURNALIST Scott Waide, who was suspended after airing a story critical of government spending, has been reinstated by broadcaster EMTV following widespread public criticism. 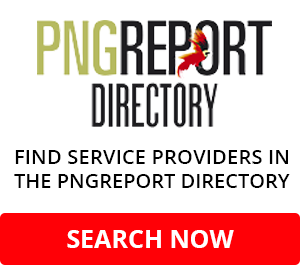 The Lae city bureau chief was suspended after airing a story from a New Zealand television station criticising the PNG government's purchase of 40 Maseratis amid anger over government spending during the recent APEC events. 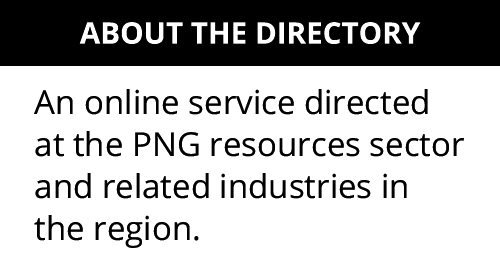 The Australian Broadcasting Corporation said the story reported there were serious questions over PNG's capability to successfully host the summit. 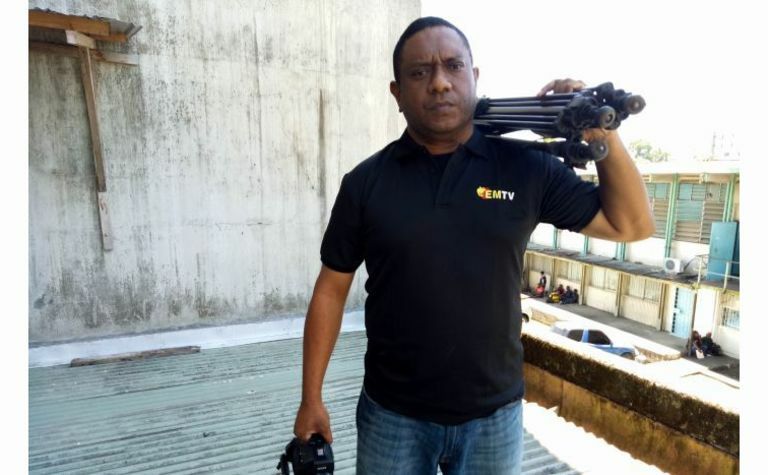 Waide's suspension prompted widespread criticism from the public and press organisations, which accused EMTV of acquiescing to the Government. In a press release issued this week, EMTV said: "The matter should not in any way be a reflection of the EMTV management and its board's stance on media freedom." The press release quoted acting CEO Sheena Hughes as saying that "the way this matter has escalated, without validation, has been unfortunate, and EMTV wants to make it very clear that they respect the freedom of media". The report aired by Waide detailed the financial contributions of other countries to assist with the running of the summit. 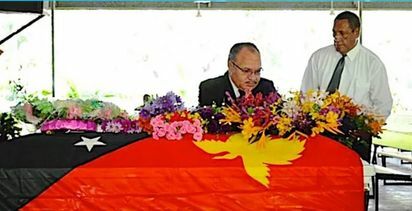 In previous reports, Waide had outlined the current health crisis and a nationwide medication shortage, and restrictions on media attending APEC. 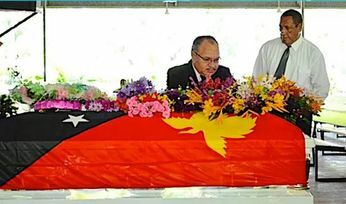 Waide, who is also the deputy regional head of news, thanked the management and CEO of EMTV "for working through this very trying time".